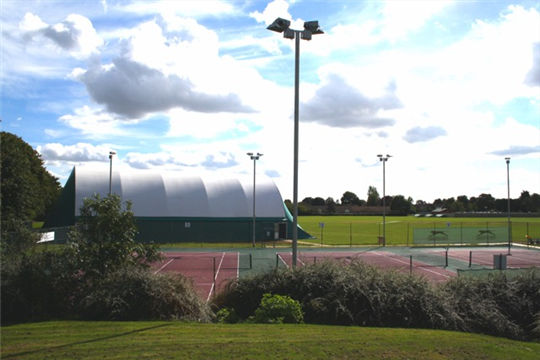 We have a qualified & experienced team of tennis coaches running tennis lessons, tennis camps & tennis courses for adults & juniors at the City of Peterborough Tennis Club and surrounding areas. 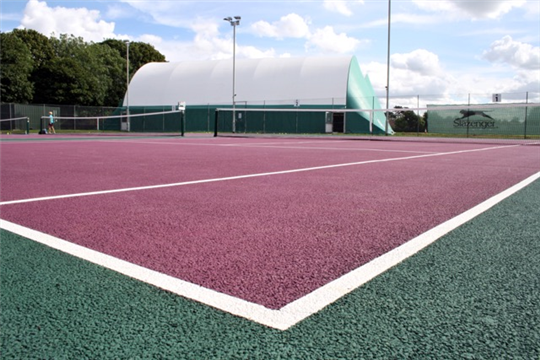 Coaching is very popular here with over 200 playing adults and juniors. 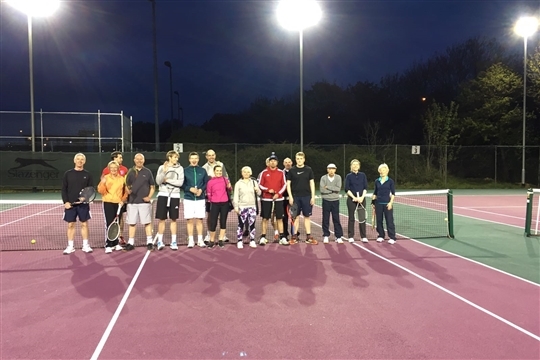 Participation continues to grow since our hugely successful Tennis for Kids campaign for children and Tennis Xpress courses for adults allowing new players to try it out.